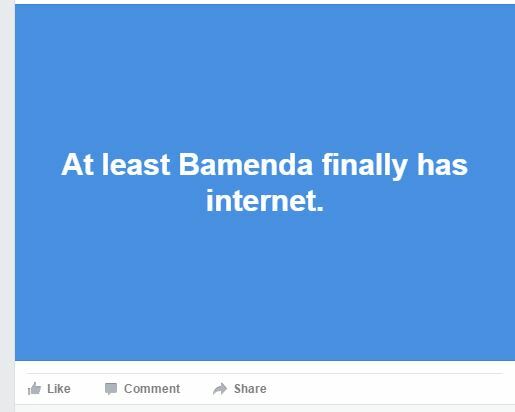 News coming in from Bamenda and Buea says the Internet has been restored back. 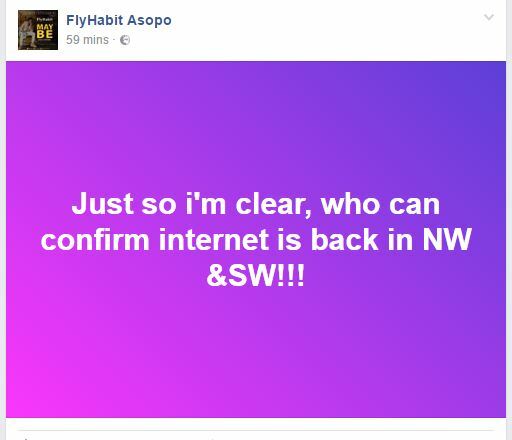 Internet Services was cut off in the South West and North West regions of Cameroon since 17th January 2017. The government suspended Internet services for South West and North West regions after a series of protests that resulted in violence and the arrest of community leaders. The internet has crippled down a lot of activities especially in the Economic and social Sector. Speaking of the decision to reconnect the North West and South West, it must be said that this decision rests with the president. 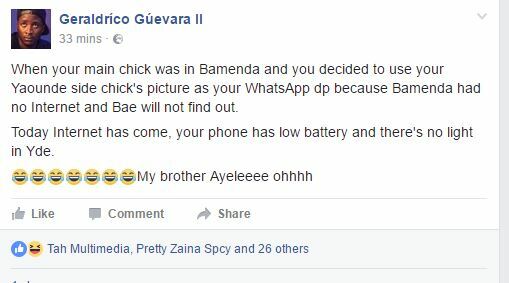 According to the communiqué signed by the Minister of Communication, Issa Tchiroma Bakary from some Press Release states that at 5 pm this 20 April 2017, The President of the Republic instructed the Minister of Posts of Telecommunications Minette Libom Li Likeng to “ask the mobile operators to restore Internet connections in the Northwest and South-West regions”. This return of internet in these regions of the country comes to put an end to the longest period of suspension of Internet in an African country. Some believe that the president of the republic by this decision has just yielded to the pressure of the Secretary General of the UN François Louncény Fall. In a communiqué released on 13 April 2017, the UN Special Representative for Central Africa, François Louncény Fall, Had urged the Cameroonian authorities to examine with diligence the difficulties of the populations and entrepreneurs of the English-speaking Northwest and Southwest regions, deprived of Internet since mid-January 2017. “This is a deplorable situation. 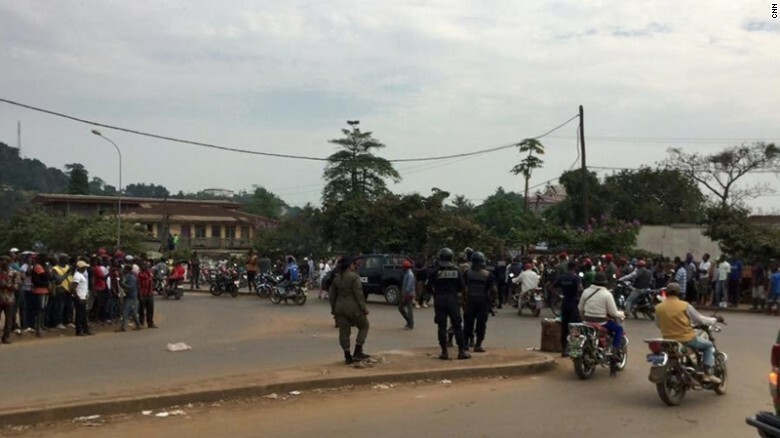 But I am convinced that this important tool for development, communication, and collective fulfillment will be gradually re-established throughout Cameroon, “he said before leaving Cameroon on 13 April after a visit Four-day official visit.